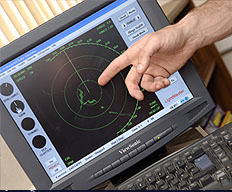 The RYA RADAR course is a one-day course giving you an understanding of radar as an aid to navigation and collision avoidance. The course costs £120 and includes the RYA pack that will help you through the day and which you will be able to take away with you. Your certificate is also included. 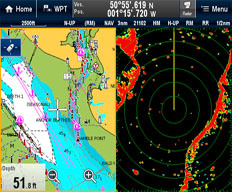 The aim of the course is to teach students to use small boat Radar to assist decision-making in navigation, pilotage and collision avoidance.